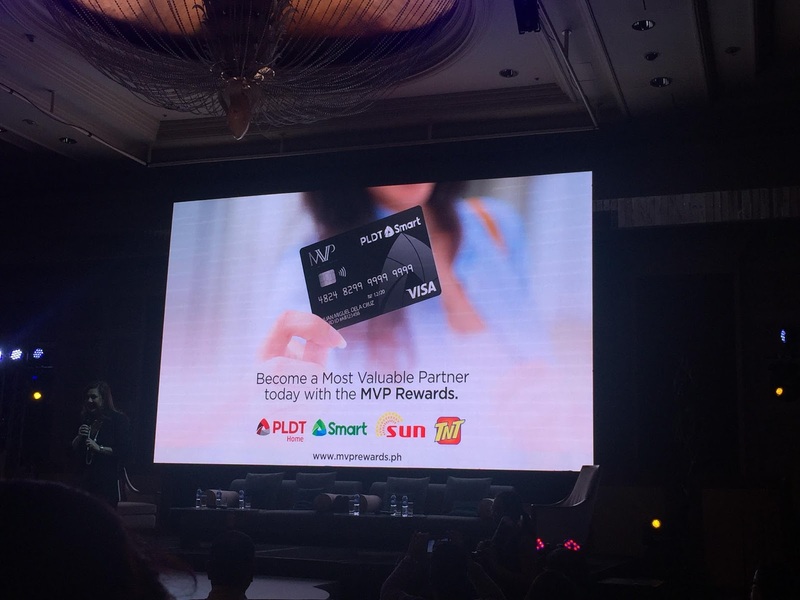 Smart PLDT recently launched the Most Valuable Partner (MVP) card. This is a rewards program for the convenience of its PLDT, Smart, TNT, and Sun customers. MVP Rewards is a product of the strategic collaboration of PLDT, Smart, and Voyager Innovations through its digital financial services arm, PayMaya Philippines, and its digital marketing arm, Hatch. "Our customers are our most valuable partners and they deserve nothing less than an innovative and unparalleled rewards program," said Manuel V. Pangilinan, PLDT Chairman and CEO. "MVP Rewards is in a category of its own. We've taken what is best across industries and put it in one powerful program that offers more than just rewards. And the PLDT Group has the unique ability to provide this level of convergence owing to the breadth of our combined services." 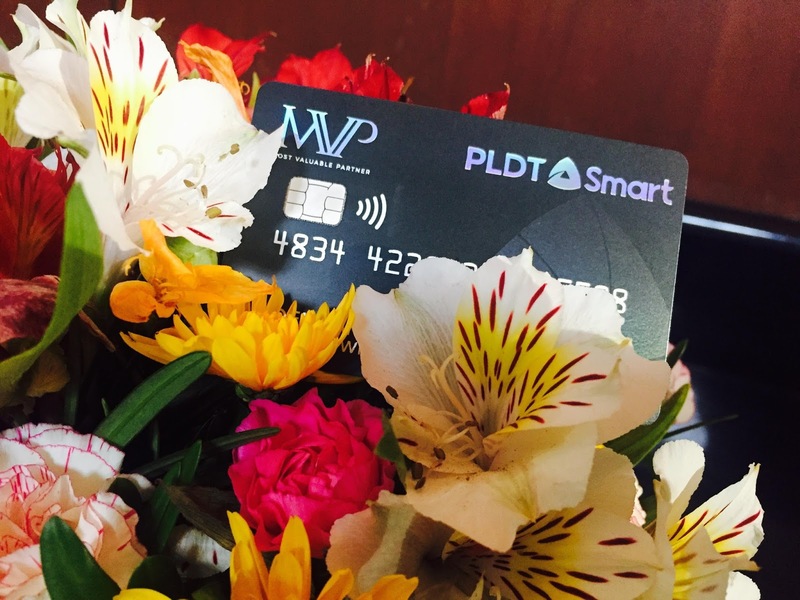 The real beauty of this card is that customers are rewarded by paying their monthly bills on time and in full, or whenever they load their prepaid numbers. The points earned as good as cash and that there is no expiry so customers has the freedom to choose when and where to use their rewards. 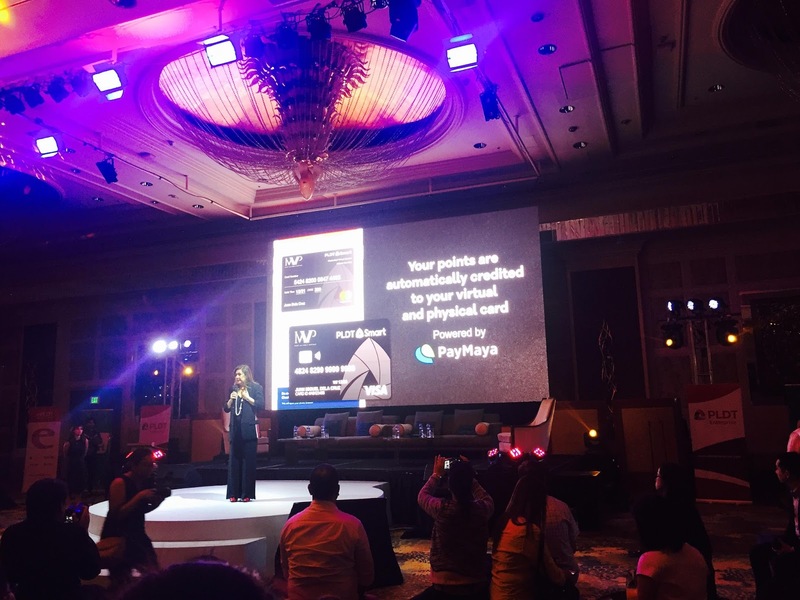 The points earned are consolidated in a rewards wallet which comes with a virtual card powered by PayMaya. It is very easy to use and members can easily download the PayMaya app on their mobile phones and activate the virtual card. Members can also get their own MVP Rewards physical card which they can link to the rewards wallet. Members can also preload the card with money and use this when they dine or shop in establishments here and abroad. "We designed the MVP Rewards program with one audience in mind- our customers. By providing them with their own virtual card powered by PayMaya, we are giving our customers more value and convenience in their rewards card. All you need is now in your mobile phone: one wallet where rewards are credited, seamlessly combined with the most convenient way to shop, dine, and pay bills at your fingertips," said Annette V. Tirol, FVP and Group Head for Loyalty and Rewards. 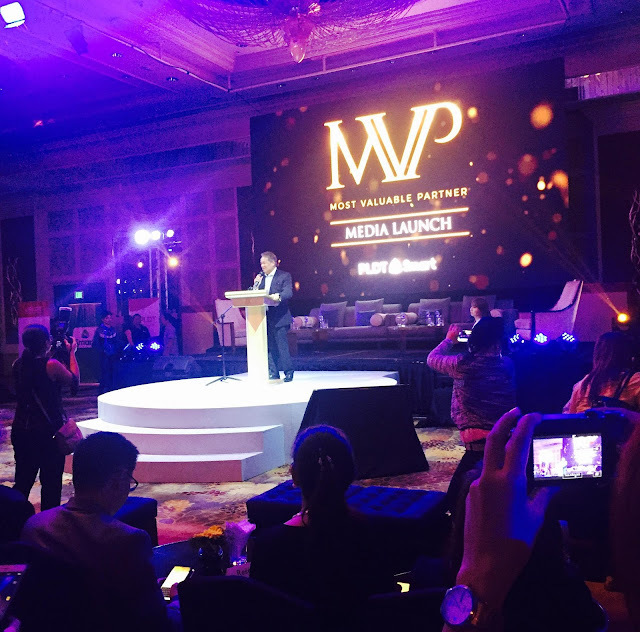 "This is just the beginning of an even stronger partnership with our PLDT Group customers, as we open up the MVP Rewards program to include more merchants and services this year," Pangilinan said. 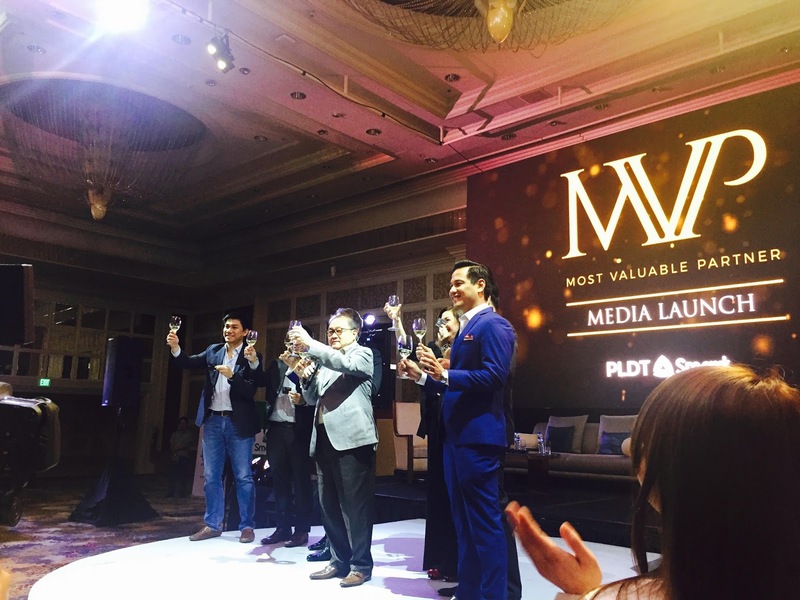 "This is a fitting gift to our loyal customers as PLDT celebrates its 90th anniversary this year."